It's really easy to get stuck in a rut with your cooking style. If you're used to cooking with lots of lard, butter and oil, you might really enjoy it. However, it's not the healthiest way to cook. In fact, this is a great way to dig an early grave. 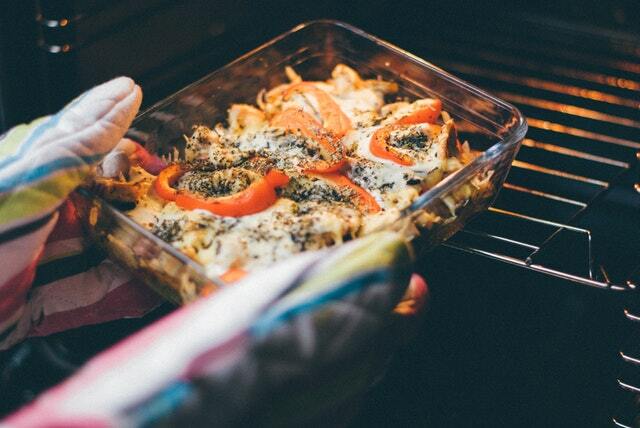 Instead, consider these three ways to make your cooking healthier. 1. Stop frying your foods. Even though there's nothing like the taste of fried chicken, you can cook chicken in other ways. You can bake it. You can throw it into a slow cooker. However, it's best to focus on trying a healthier option instead of frying. If you prepare certain foods in a certain way and bake them, you can still get the crispiness you'd achieve with a frying pan. Plus, you'd get all the flavor minus the fat. 2. Use more seasonings. In order to make sure your foods don't taste bland, make sure that you utilize great seasonings. Whether it's chicken seasoning for your chicken pot pie or cumin for your guacamole, find out which seasonings work well with the different dishes you plan on making. Do a little bit of research to learn more about which foods and spices work well together. 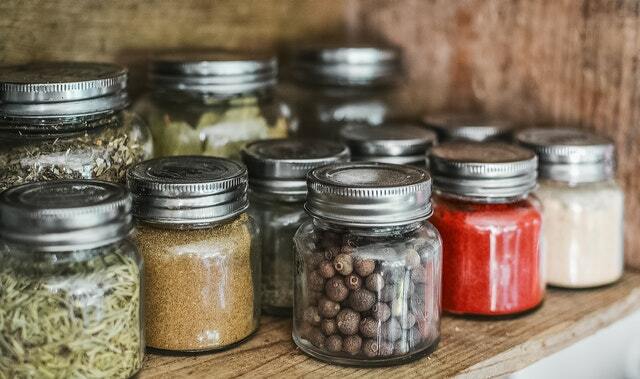 With Indian cuisine, you'll want to purchase seasonings like cumin, curry and saffron. If you're preparing Italian dishes, become more heavy-handed with seasonings like parsley, garlic and chives. As you master the art of using the right seasoning blends, you won't need as much salt. Too often, people rely on salt to flavor the foods in ways that are detrimental to the body. Seasonings offer delightful flavors and are good for you. 3. Add more fresh ingredients. 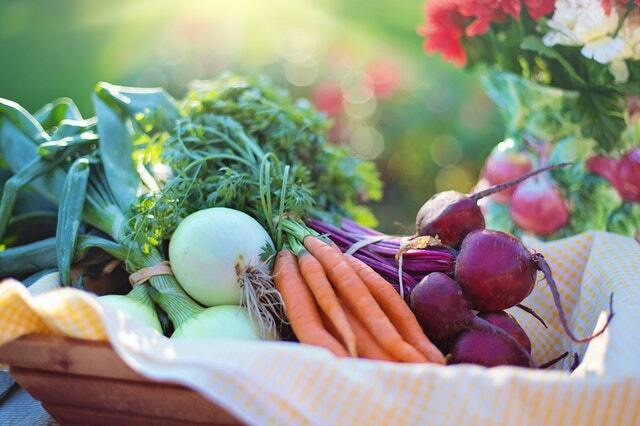 It's a great idea to use more fresh ingredients like fruits and vegetables. You'll always want to incorporate fruits and vegetables into your meals because they are packed with healthy nutrients. Other fresh ingredients include fresh herbs and spices. You can easily pick up some fresh cilantro or parsley in the produce aisle of the supermarket. You can also decide to grow your own herbs and spices. If you grow a small mint plant in your garden, it'll be easy to pick and use in different meals.